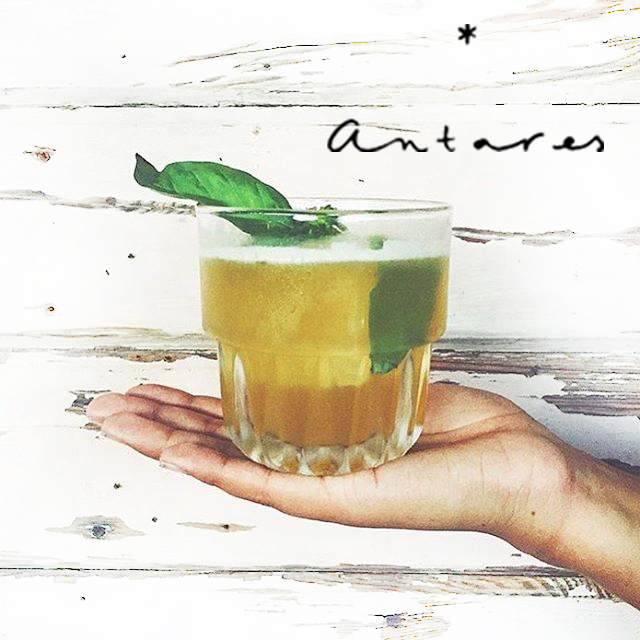 Home / Antares / Sarah Todd restaurant India / vagator Goa / Coming Soon- Antares ! 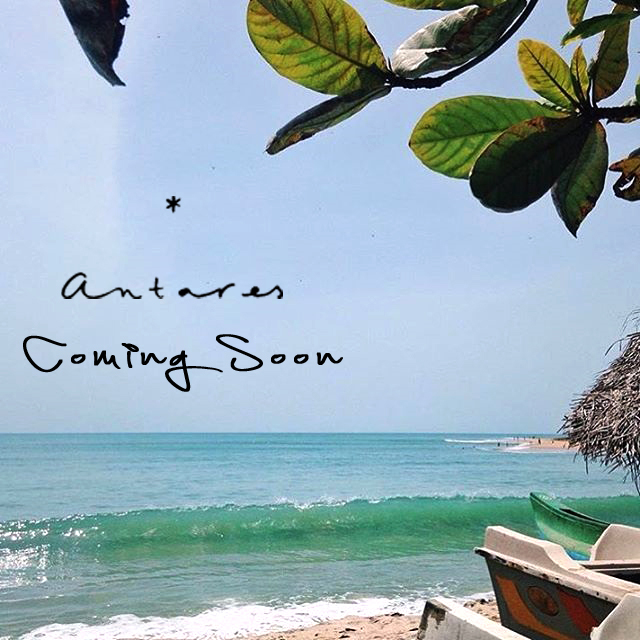 The much awaited restaurant and beach club- Antares- will be launched shortly. This restaurant is not your ordinary run-of-the-mill affair, but a really special property atop a hillock set on the Vagator Beach, Goa. The beach is well frequented and enjoyed as a party destination by both local as well as international tourists making it the ideal location for Antares. It also has a couple of fresh water springs close by. The joint is managed by a famous and talented team who are Masters at what they do- The Aussie Celeb Chef Sarah Todd, with Ashish Kapur and Joydeep Singh who have launched a number of award-winning ventures in the F & B space (heard of The Wine Company, DimsumBros or Yo!China). So what is on offer here? There is arguably the widest array of options, both for the gustatory as well as all the other senses. You could soak in the sun on a beach bad, sip the choicest of cocktails or whatever’s your poison at their water hole, swing to some amazing numbers from all over the globe, savour a sample of the excellent food at the state-of-the-art restaurant or just chill taking in a larger-than-life sunset on the Arabian Sea.